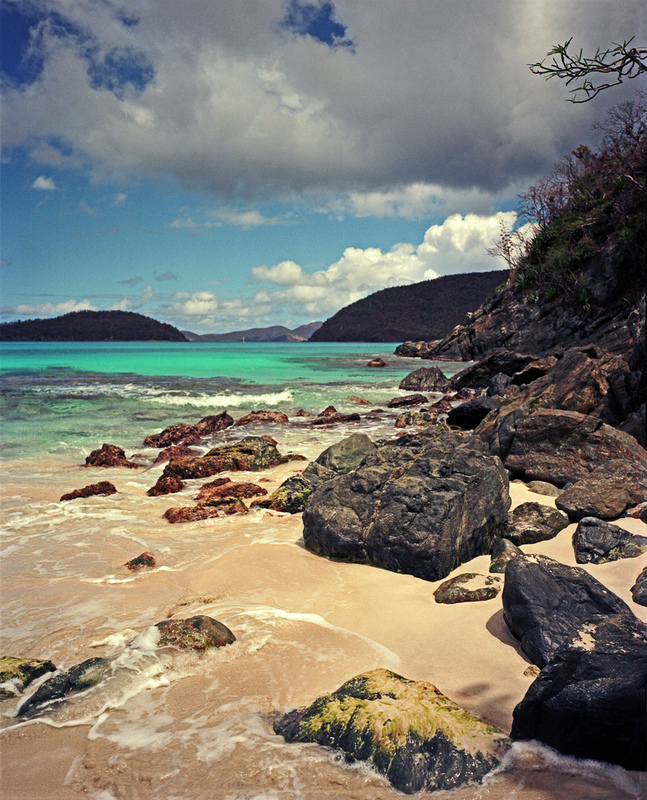 Saint John is an island in the Caribbean Sea and a constituent district of the United States Virgin Islands, an unincorporated territory of the United States, close to many other nearby Virgin Islands like St. Thomas, Jost Van Dyke, Tortola, Virgin Gorda, Peter, Norman, Cooper, Beef, Frenchman's Cay, Eustatia, Necker, Prickly Pear, Water, and Anegeda. St. John is located about 4 miles east of Saint Thomas, the location of the territory's capital, Charlotte Amalie, and 4 miles south and west of Tortola, part of the British Virgin Islands. 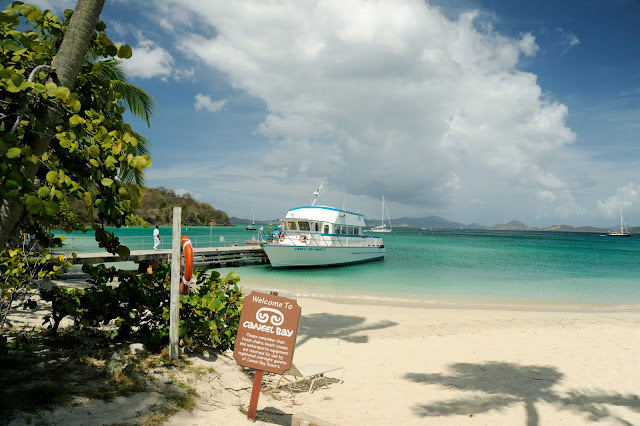 Cruz Bay has become the principal town on the island because it has become the main ferry stop island entrance full of great restaurants, shops, places to stay, watersport outfitters, bars, and other points of attraction. 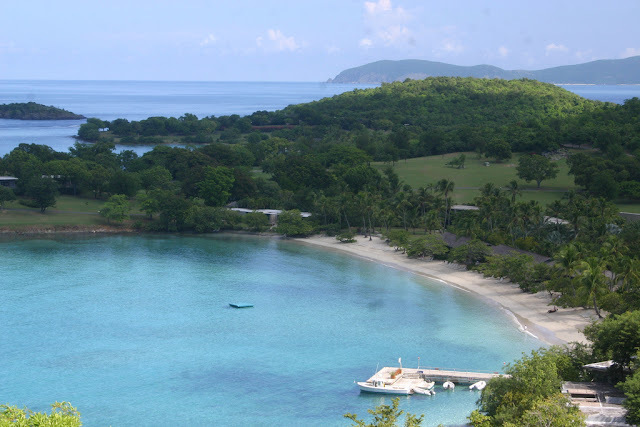 Previously, Coral Bay was the hub of economic activity on the island, as its natural port offered protection to the sailing vessels of the day as well as an easy sail that involved minimal tacking to the nearby British Virgin Islands,but now here u can find great restaurants, bars, and shops. 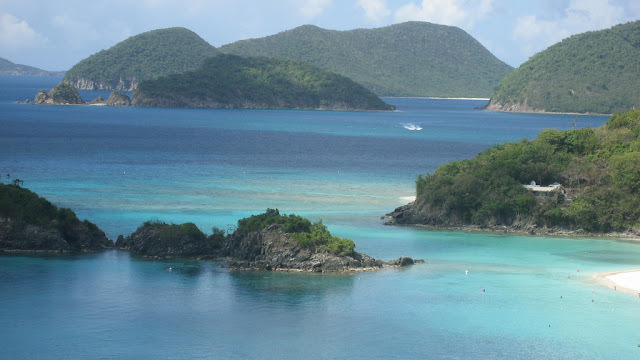 St. John is an exclusive travel and honeymoon destination with several resorts and one of the top ten beaches in the world.It is also considered to be the wealthiest and most expensive of the U.S. Virgin Islands, attracting a high level of affluent tourists. 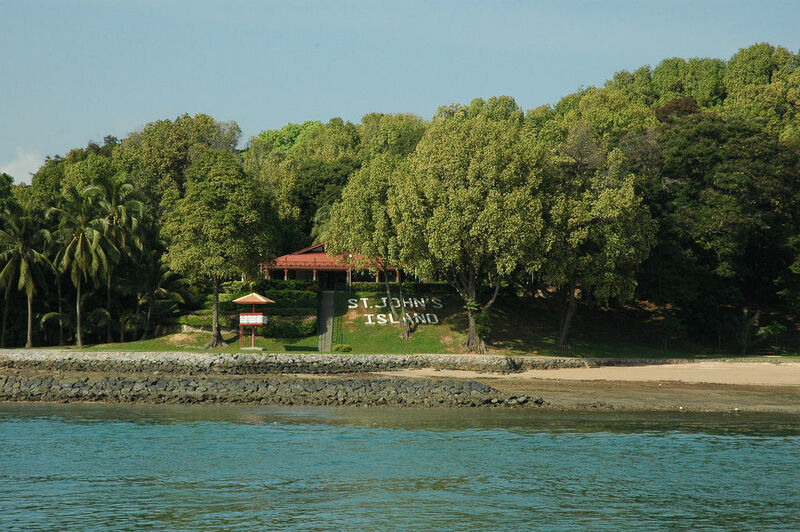 The island's high level of affluence has earned it the distinction of being the "Beverly Hills of the Caribbean". Most of St. John is National Park land, so most of the island is undeveloped ,two thirds of St. John is a U.S. National Park, and here you see what the world is like when nature takes care of itself. Some of the most popular beaches in the Caribbean are located along the island's north shore. 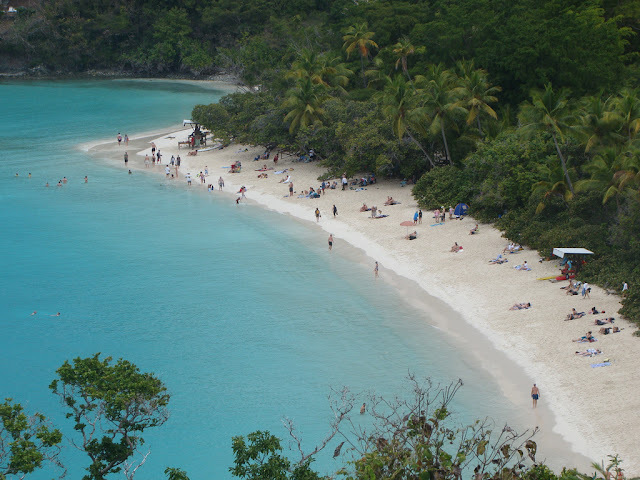 The most spectacular and well-known of these is Trunk Bay, which has consistently been voted one of the "Ten Best Beaches in The World. One of the most popular activities is going to the beach, and that makes perfect sense considering many of the islands fine sandy shorelines are protected by the National Park Service. 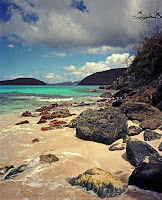 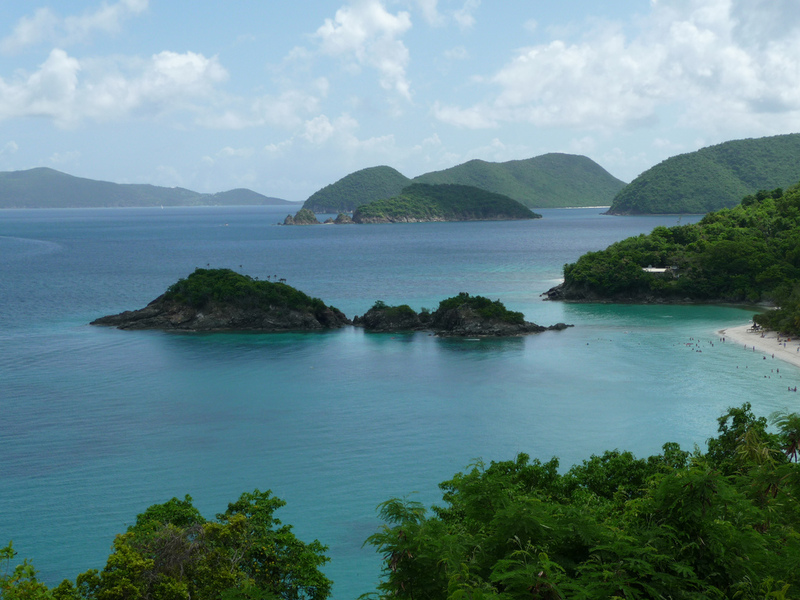 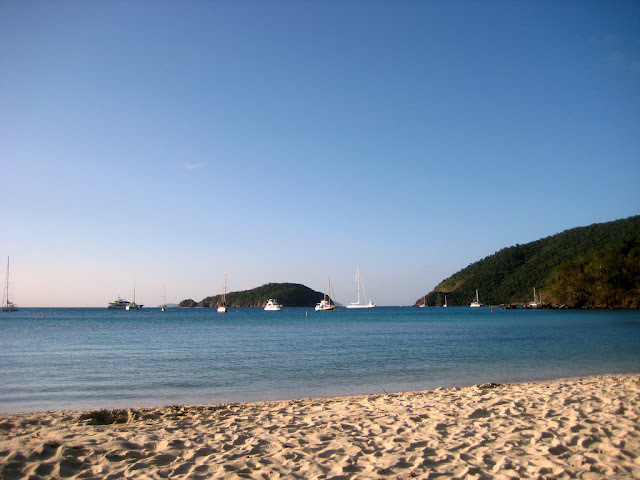 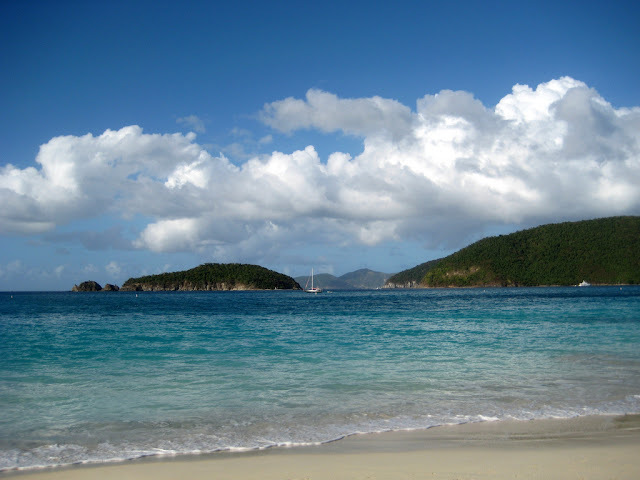 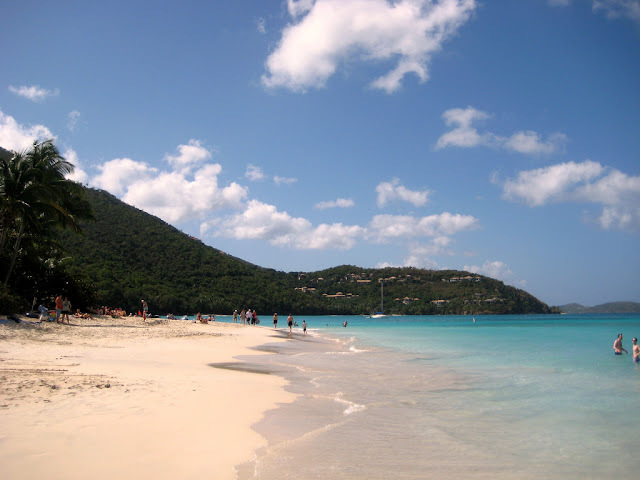 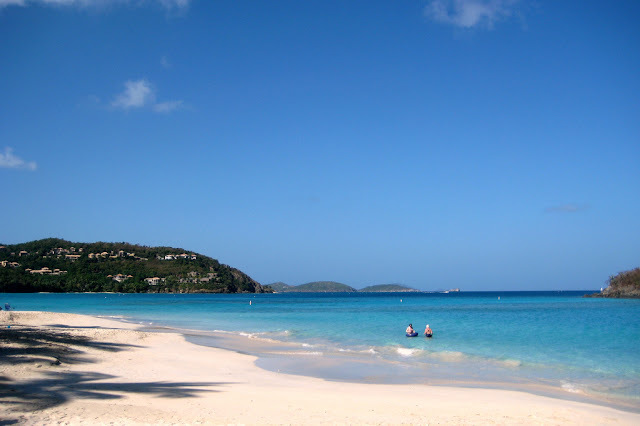 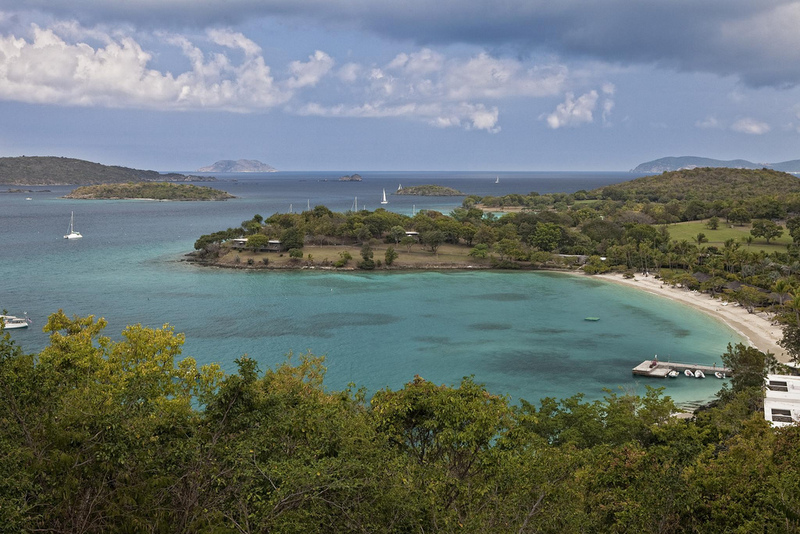 The reefs near St. John's beaches are also world-famous for their snorkeling. There are also sailing charters available that tour the island, as well as tours around the British Virgin Islands. Boats are available at Gallows Point, Connections or The Guide Booth in Mongoose Junction.The beaches on the south side of St. John are considerably wilder and more remote. 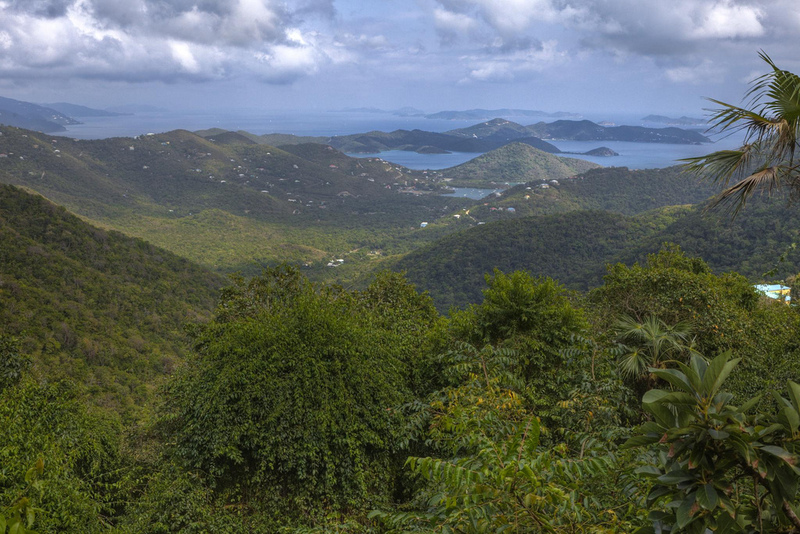 Some are only accessible by rough dirt roads. 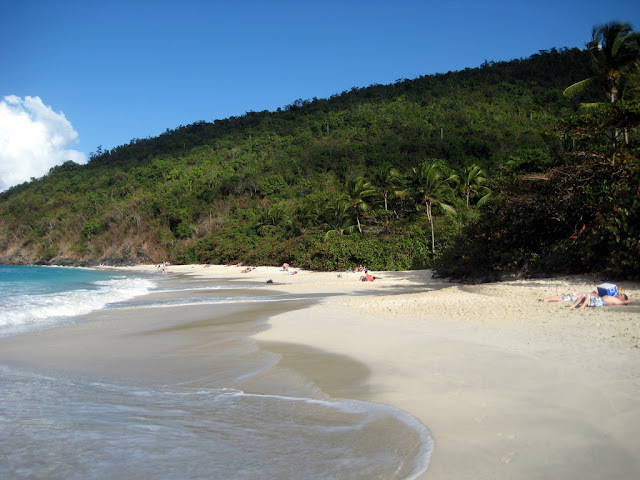 Tourism starts late October and runs through June, when Carnival starts. The off-season is considered to be the hot summer months. 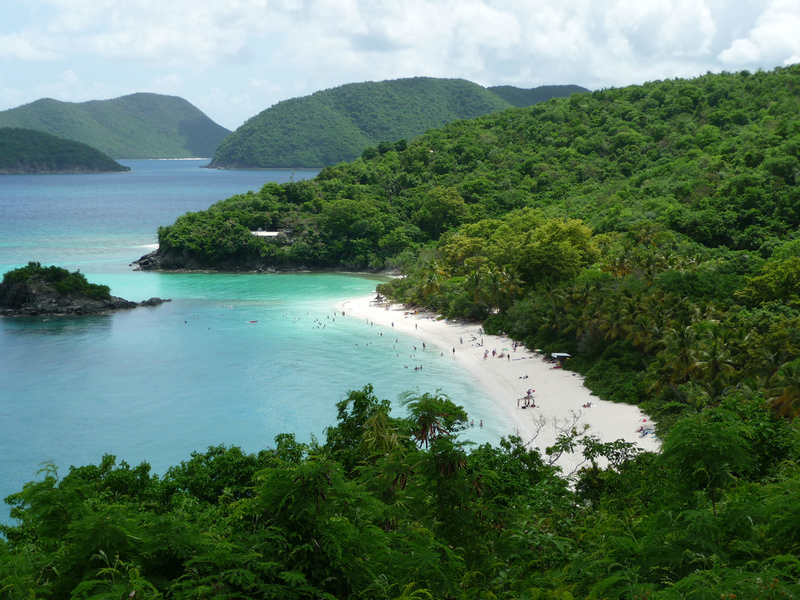 In the end,if you do not want to miss the most beautiful beaches in the Caribbean, you have to spend a holiday in this island.